Happy Windsday, everbody! Props to all of you who identified last week's trivia photo - that pelican is Nigel from Finding Nemo, and you'll find him outside Cabanas on the Disney Dream cruise ship, near the elevators. Ready for a new challenge? 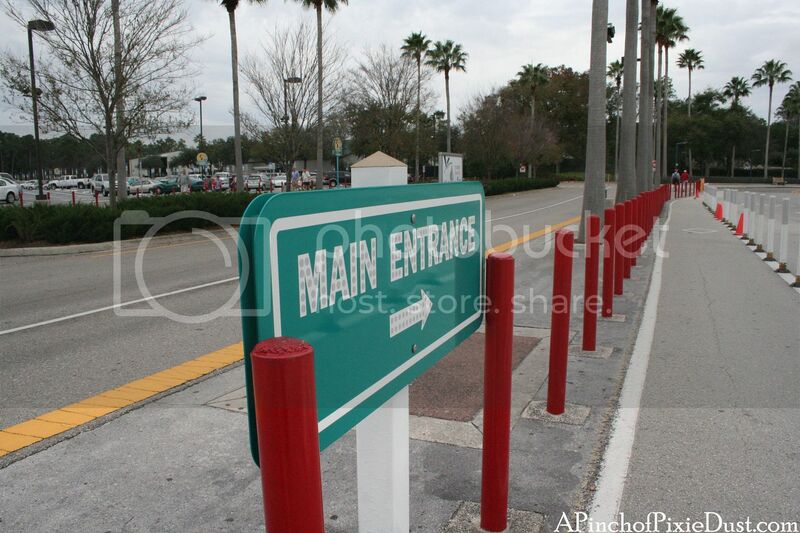 I'm going to say the DHS parking lot because of that walkway! Looks like Disney's Hollywood Studios! I know that parking lot! I used to drive through it (probably going too fast in my little green jeep and blasting N'Sync's 'Space Cowboy') on my way to work.